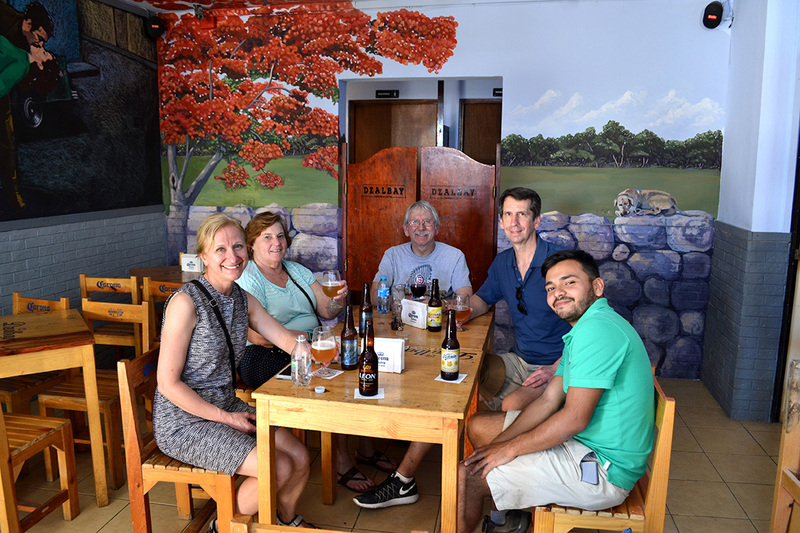 Enjoy this Merida Cantinas Tour as a local, visit fun and traditional bars and get impressed with the amount of “botanas” (snacks) you will eat. 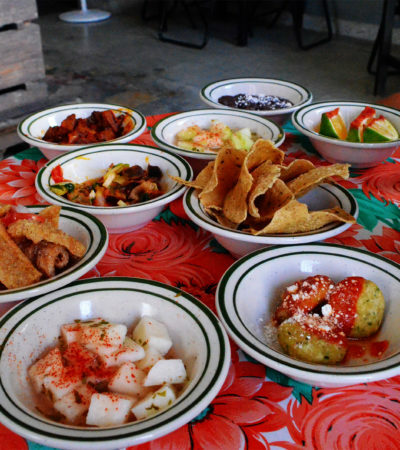 Cantinas in Merida are fun and traditional. Locals go there to have some drinks while eating some “botanas”, listening to Mexican music in a very friendly environment. The botanas are regional snacks that are cooked in the cantina. 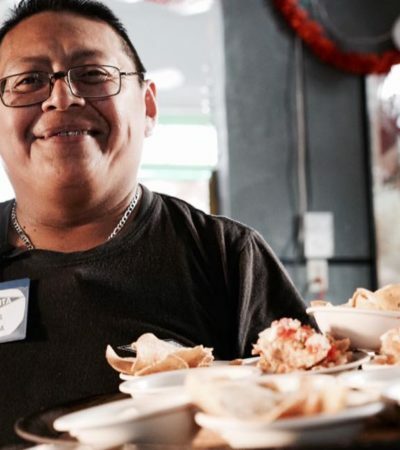 Each cantina has its own distinctive snacks and flavors that make it special and well known in the city. 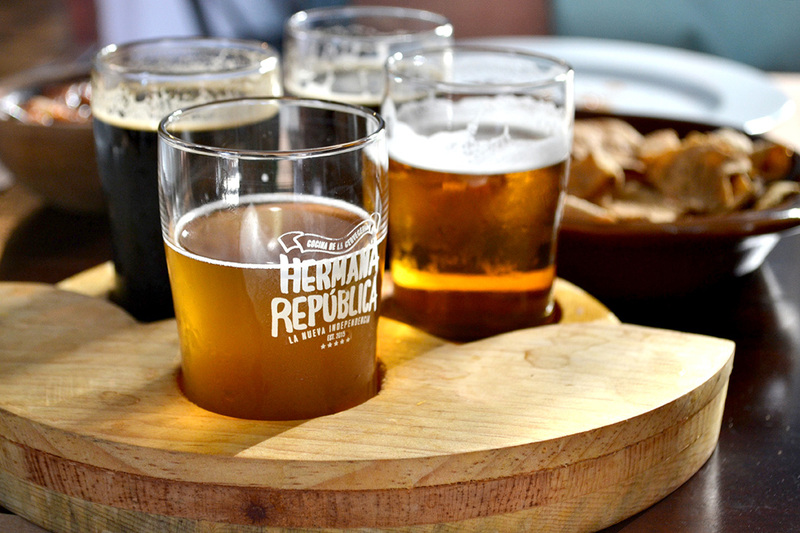 *Please note that legal drinking age in Mexico is 18 years old. Starting in Santa Ana Park, (corner of 60 street with 47 street) / Finishing in Hermana república restaurant. Go local! 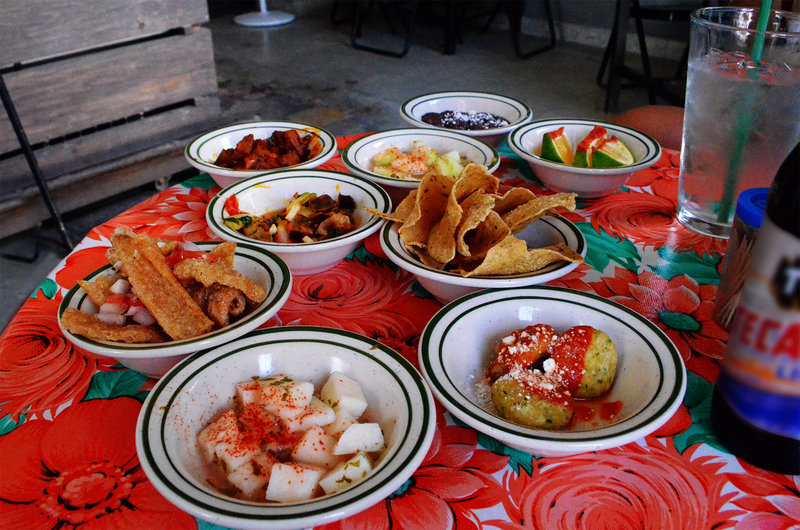 Try the different drinks and botanas locals have at the Cantina. 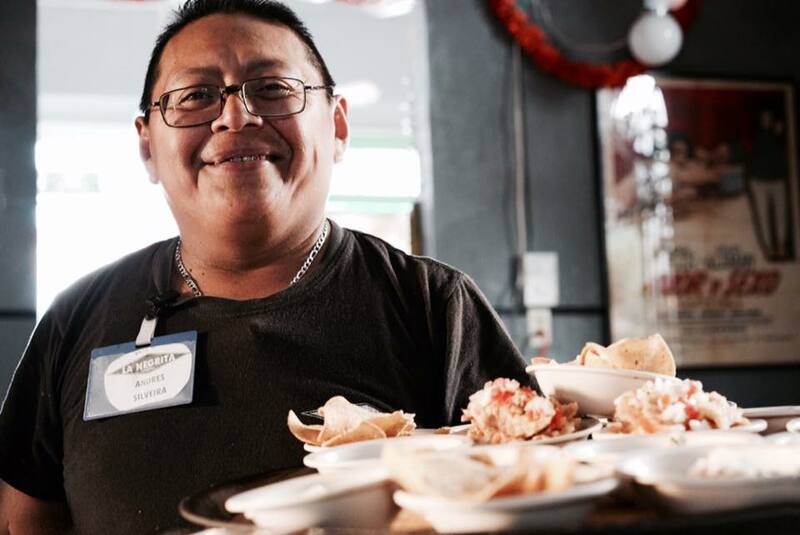 Visit 3 Cantinas and learn how they operate, their history and the anecdotes your guide will share with you. Generally the very owners attend most of the cantinas so we even may have a brief interview with them if they are around!  13:30 – Meeting at Santa Ana Park. 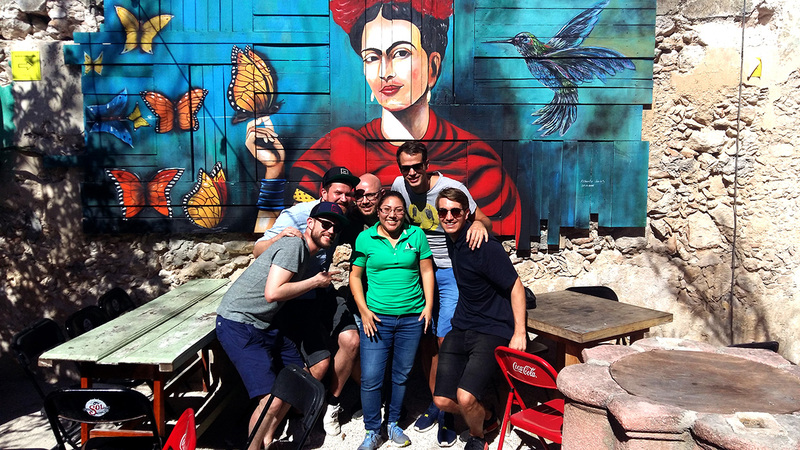 13:45 – Visit to Cantina “El Gallito” and taste drinks and botanas. 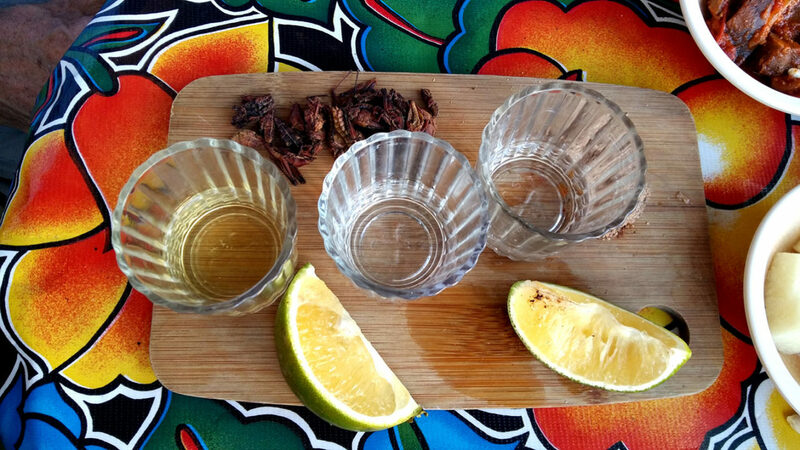 14:45 – Visit to Cantina “El Dzalbay” and taste drinks and botanas. 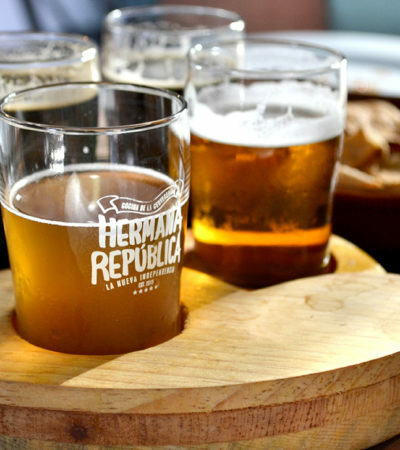 15:45 – Visit to Restaurant and Cantina “Hermana Republica” and taste drinks and botanas.